Wishing each of you a wonderful and happy Pongal, Lohri, and Makar Sankranthi. If you don't celebrate, then wishing you a happy day today. To those who get to eat sugar cane, cooked sweet rice, and white rice, with everything else that you get to do with family and friends, wishing you many more of that. Wishing you all a wonderful day! Note: For the benefit of those who do not know: This is a harvest festival and marks the transition of sun into capricorn. Celebrated in different ways, the reason is the same. 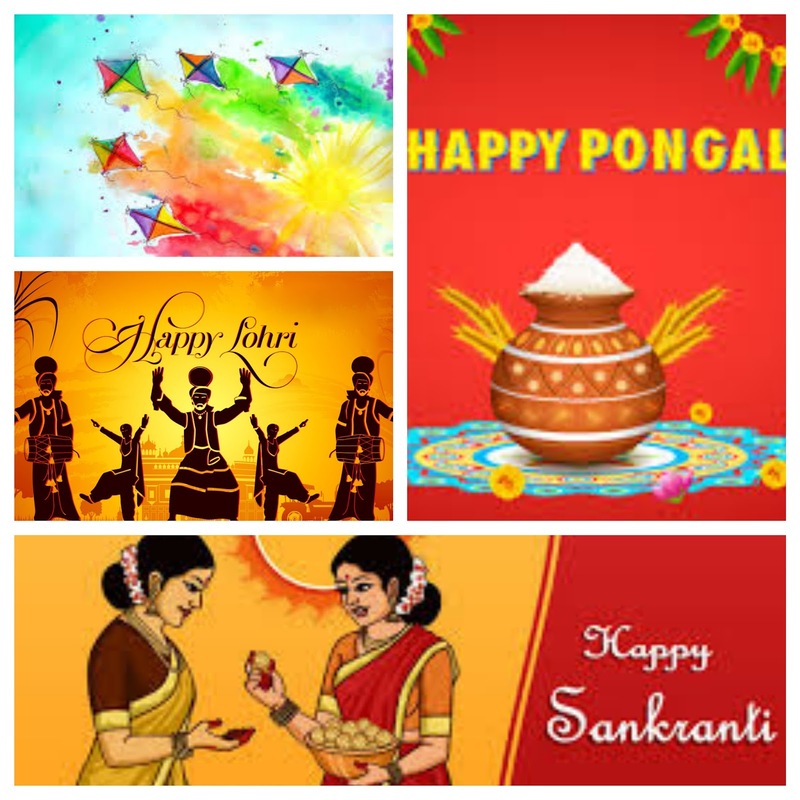 It is called Pongal, Makar Sankranthi, Uttarayan, Bihu, Lohri/Maghi, Makar Sankranama, and is even celebrated in Thailand as Songkran (from Sankranthi), Srilanka, Myanmar, Cambodia, Nepal, and Laos.